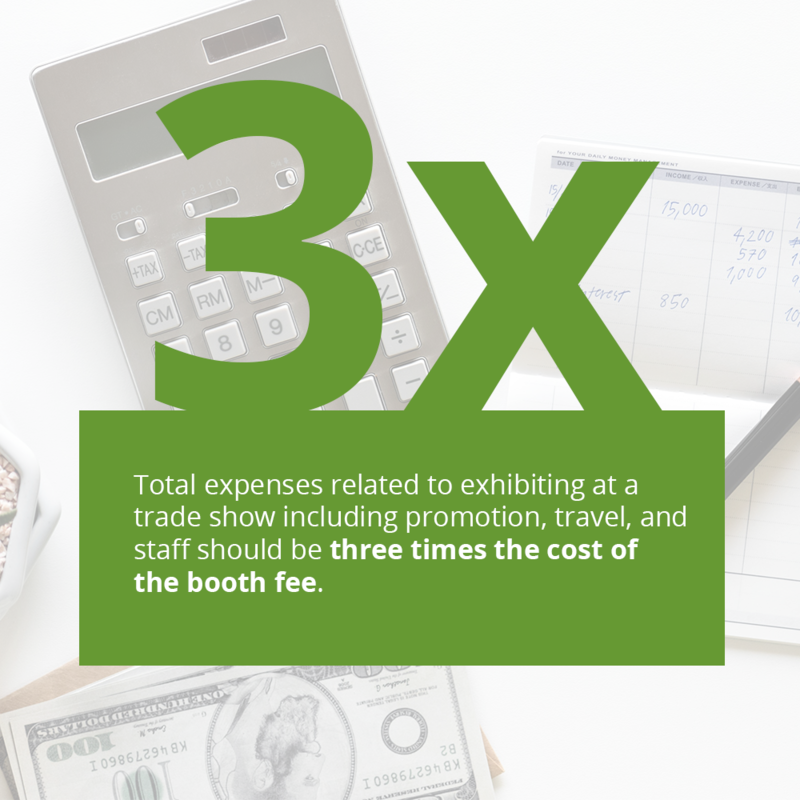 With these costs in mind, it has been considered an industry standard that a company’s overall trade show budget is three times the cost to reserve a booth space. 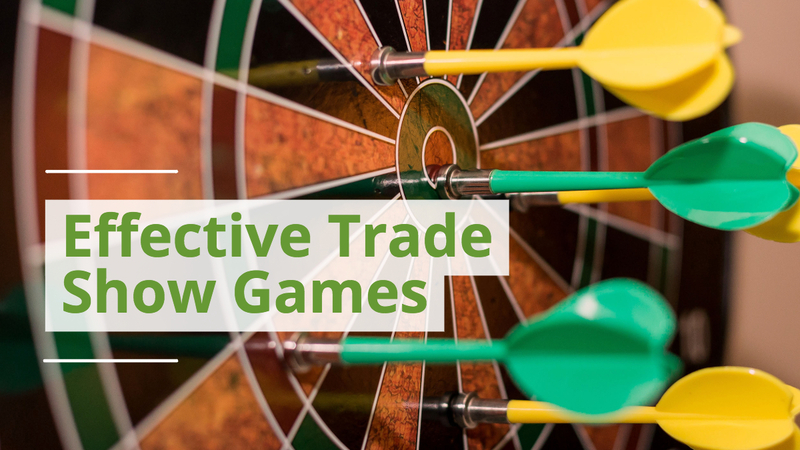 For example, a booth at PackExpo in Las Vegas costs approximately $2,900. 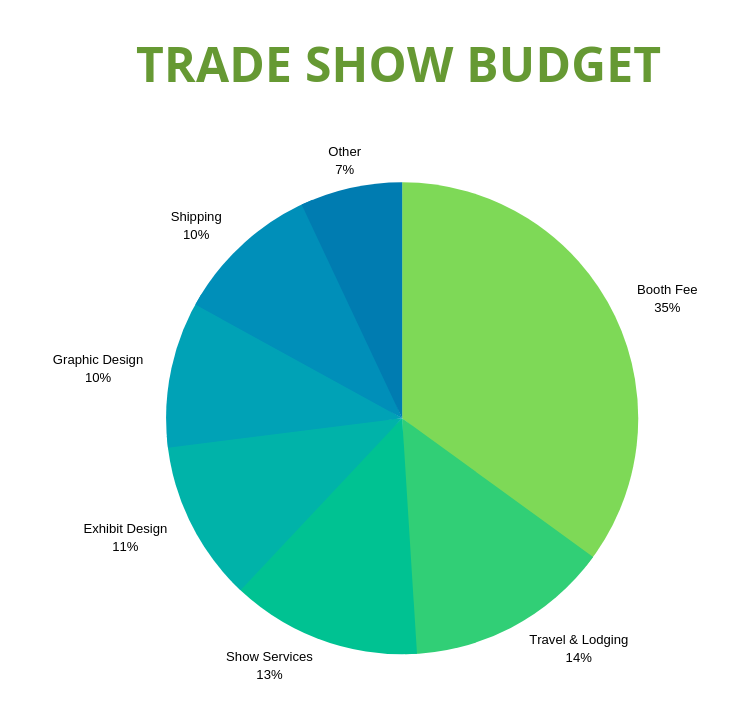 Using the calculation of three times the booth reservation, the overall trade show budget would be $8,700. That figure must cover your staffing, travel, promotional spend, trade show display purchase, and other related expenses. Three times the booth fee is a roadmap towards setting a budget. Varying shows may have different budgets based on the distance from your headquarters or the value you assign to the event. 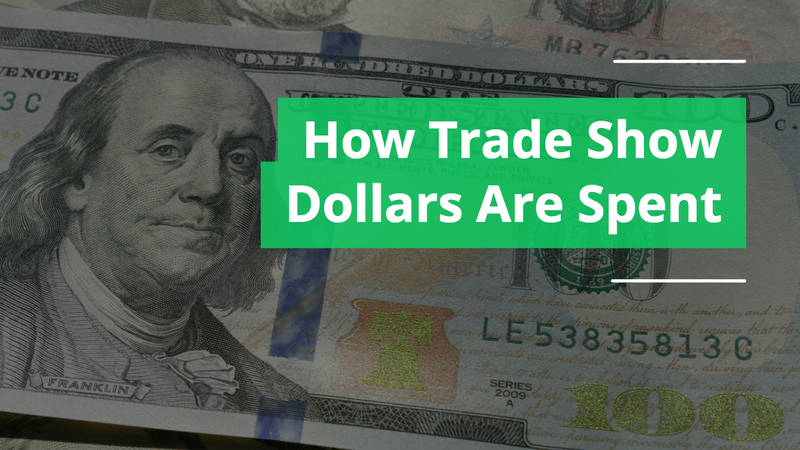 For example, CEIR’s survey shows a different set of percentages related to how companies spend their trade show dollars. So consider this guidance a blueprint that can be altered based on other attributes. 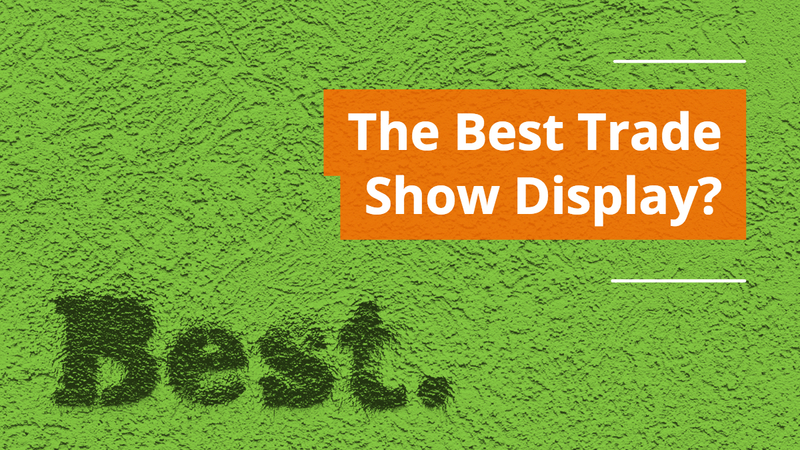 The cost to reserve a space at a trade show will be the costliest item in your budget. The industry average for a booth space is $21/square foot. 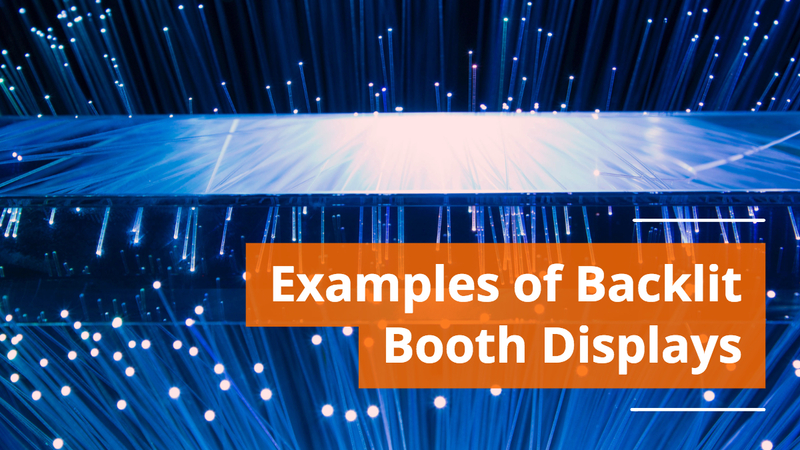 For a standard 10’x10’ booth space, the average would cost $2,100. The cost for travel and lodging will vary depending on the distance from your headquarters and the metro region the trade show is being hosted in. 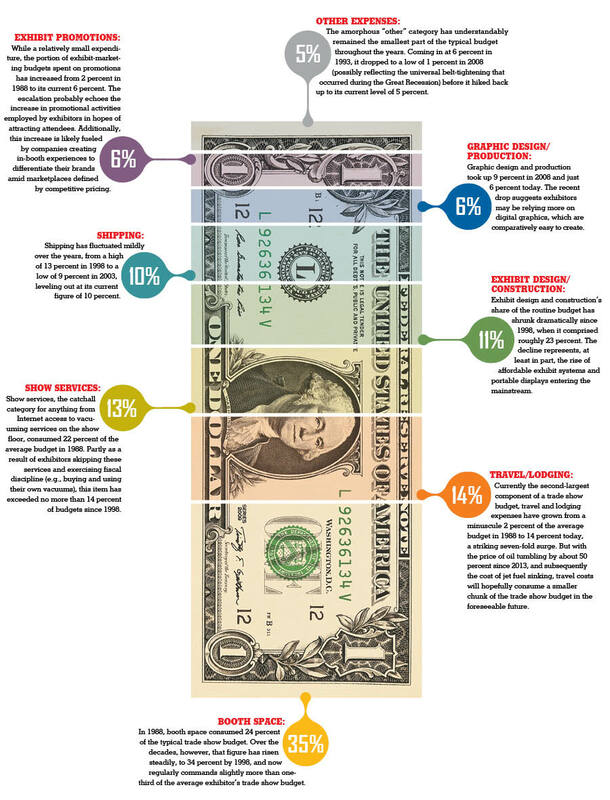 Expect to allocate roughly 14% of your overall budget on travel, lodging & food for your staff. Anything from carpet rental, secure wi-fi, wired internet, electricity, or booth construction. Costs will vary from each convention center and may be dependent on union representation at the facility. If a exposition services company is listed for the event, take the time to try to find their labor rates in advance so there’s no surprises. It continues to be easier to get a highly professional trade show display for less than it did a couple decades ago. 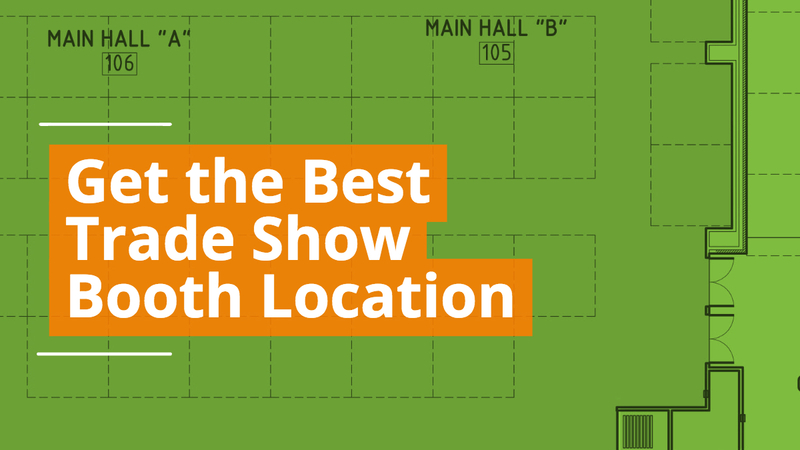 Small businesses and non-profits can also find small budget options for their trade show booths. 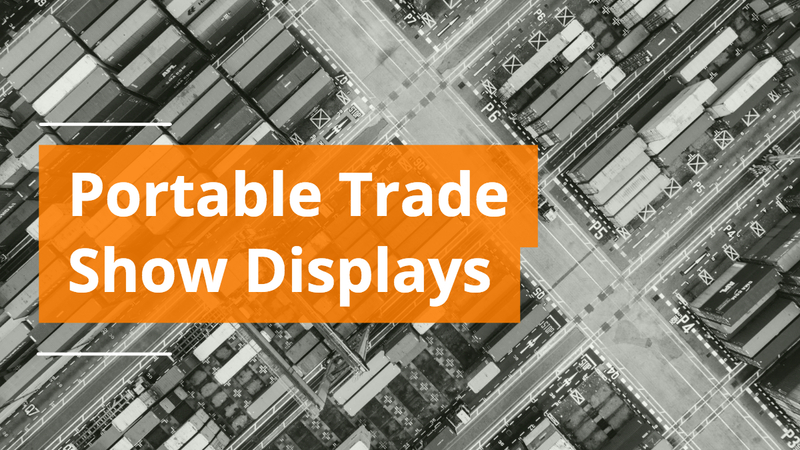 Depending on the style of your display and your travel plans, you may not need to allocate a line item for shipping. 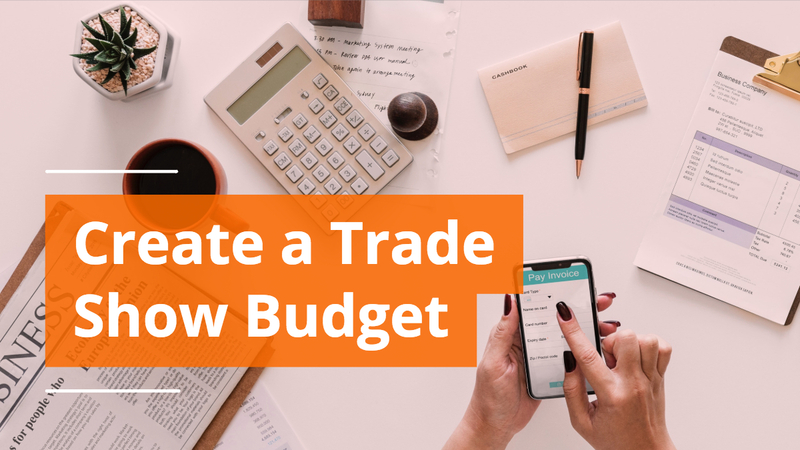 We recommend keeping it in your overall budget for planning purposes even if you don’t need to ship your booth for most events. 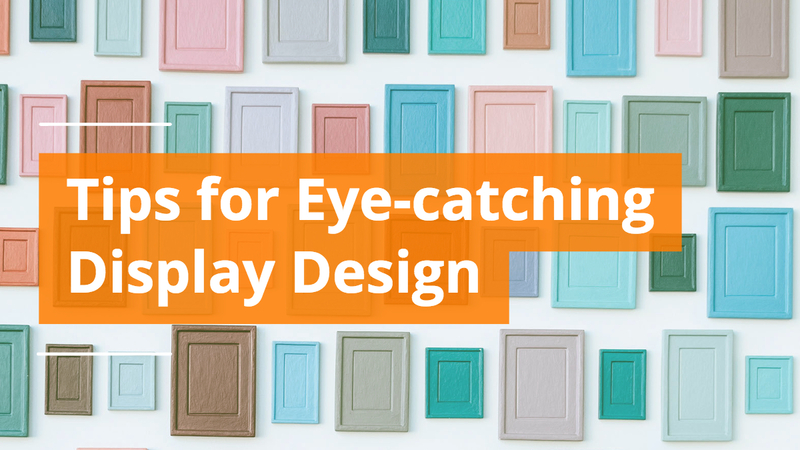 Good design is paramount for a successful trade show, and that includes everything from the design of the display to the design of brochures, giveaways, and more. Don’t skimp on strong graphic design as it’s an anchor for success and a great way to standout from your competitors. 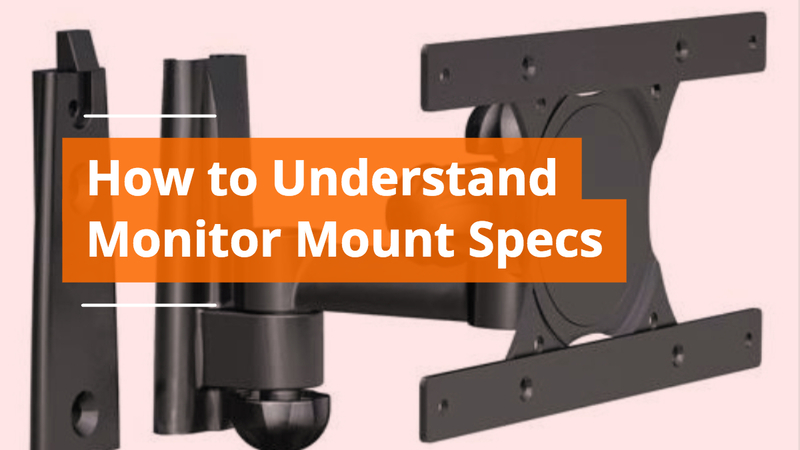 Everything else gets lumped under other expenses, which includes lead management software, candies to hand out in the booth, exhibit staff training, and unexpected costs during the show such as damage or maintenance costs. The cost to hookup electricity in Duluth, MN is going to be drastically different than the cost in New York City. However, we could expect the cost to reserve a booth at an event in Duluth to be proportionately different than in NYC. While the formula does not anticipate some anomalies, it tends to adjust based on the base cost of your booth reservation and thus expands as necessary. 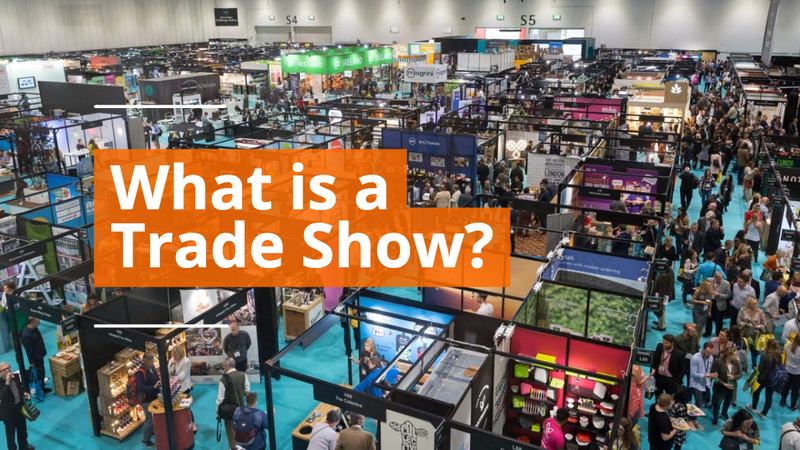 There is certain to be events that don’t perfectly fit the formula we’ve outlined, but it helps provide guidance as you get used to the varying costs of exhibiting at a trade show.